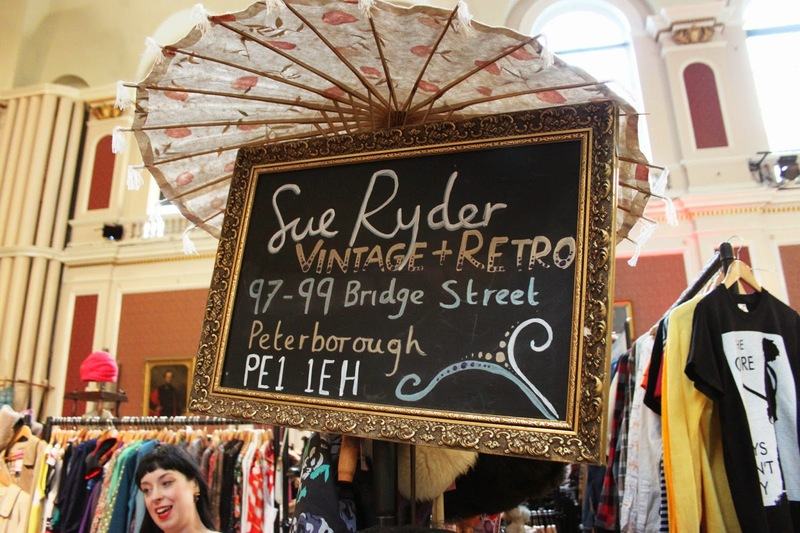 Last weekend I went to the fabulous Judy's Vintage Fair at The Guildhall on Market Square, Cambridge with my two friends. 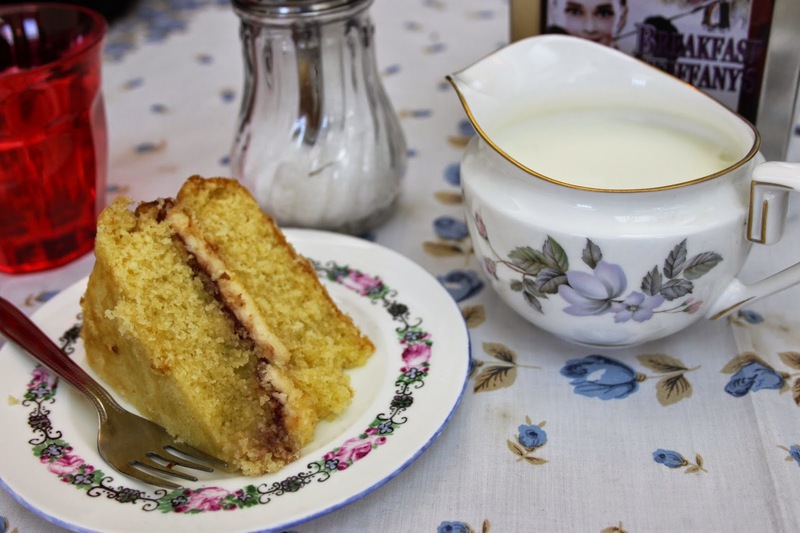 We had such a leisurely day walking around all of the different sellers stalls and even got to stop for tea and cake in between browsing. 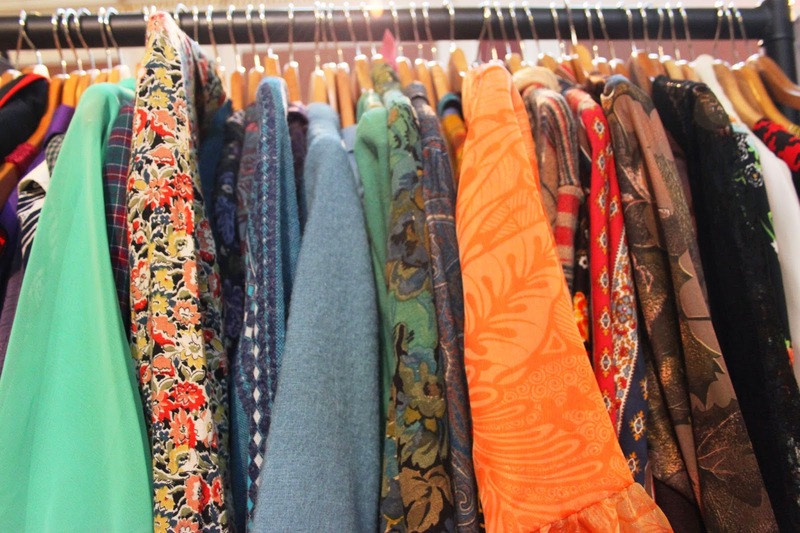 Whilst I was there, I bought two beautiful scarves and I had to seriously restrain myself from buying lots of other little bits and pieces. 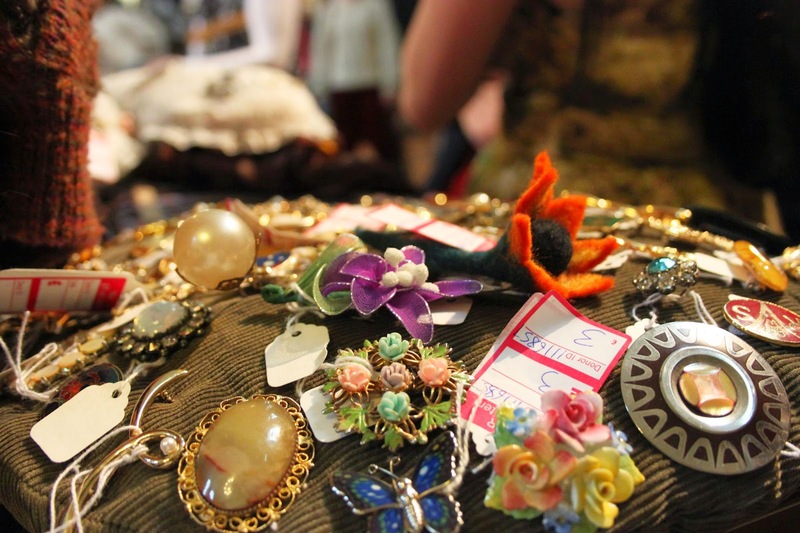 The fair had everything from jewellery and hats to bags and fur coats and if I had all the money in the world, I would have come home with quite a few big bags full of vintage treats! 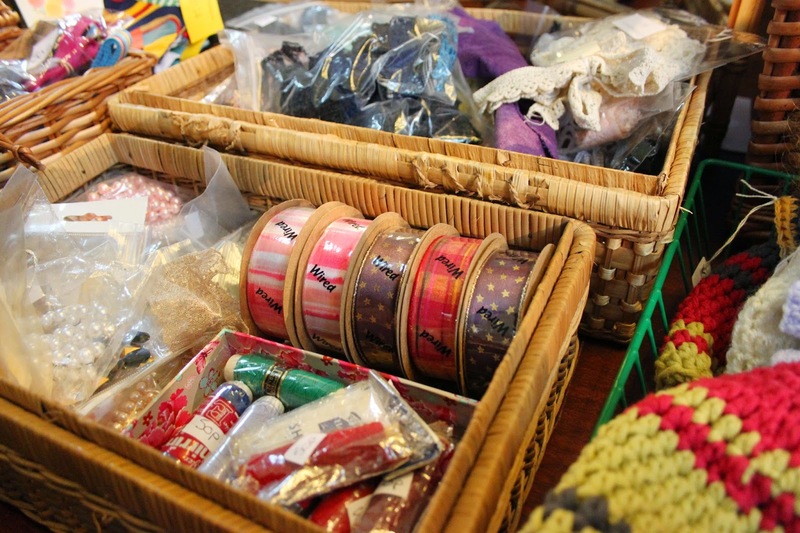 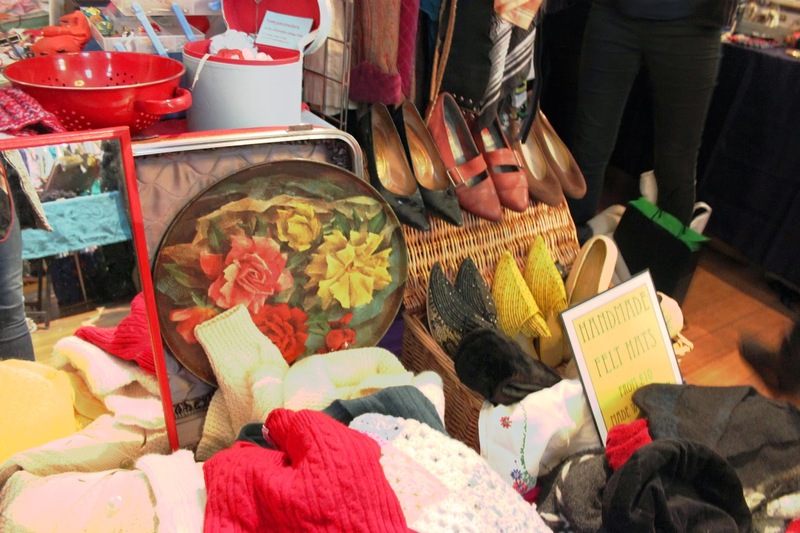 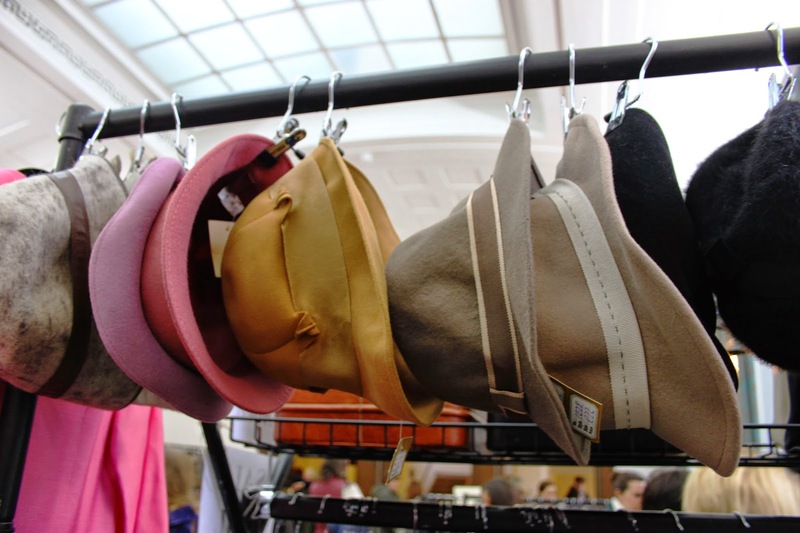 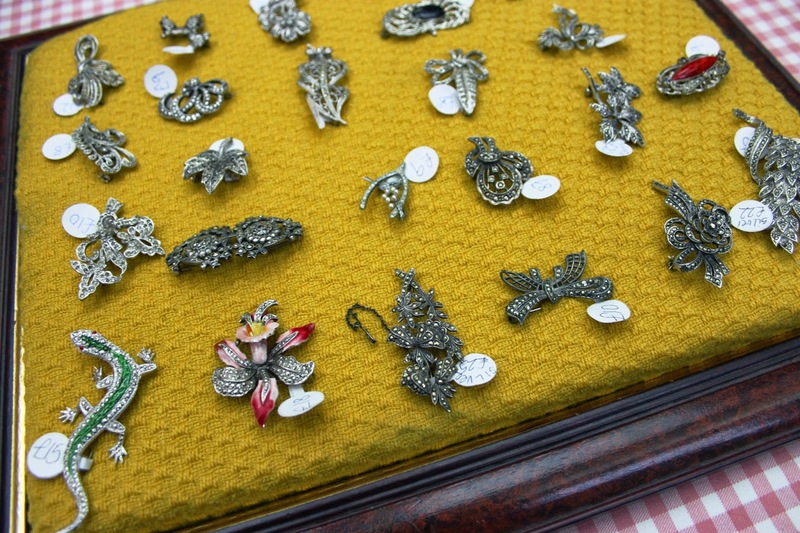 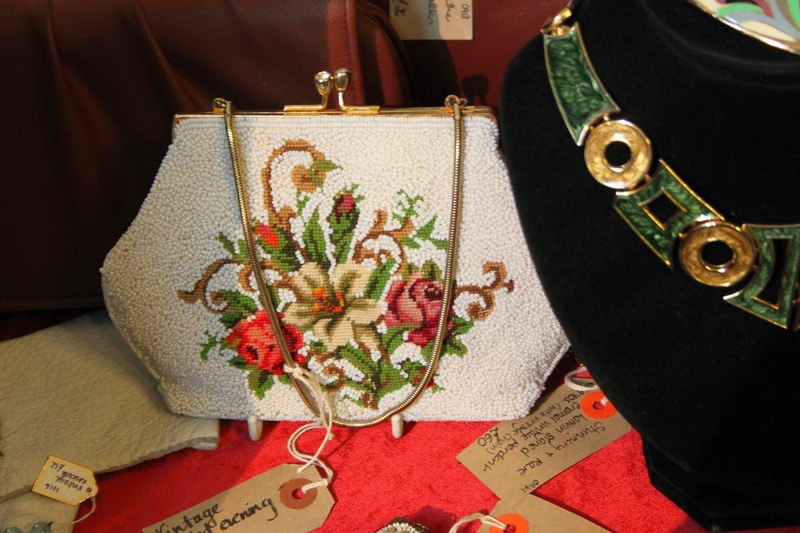 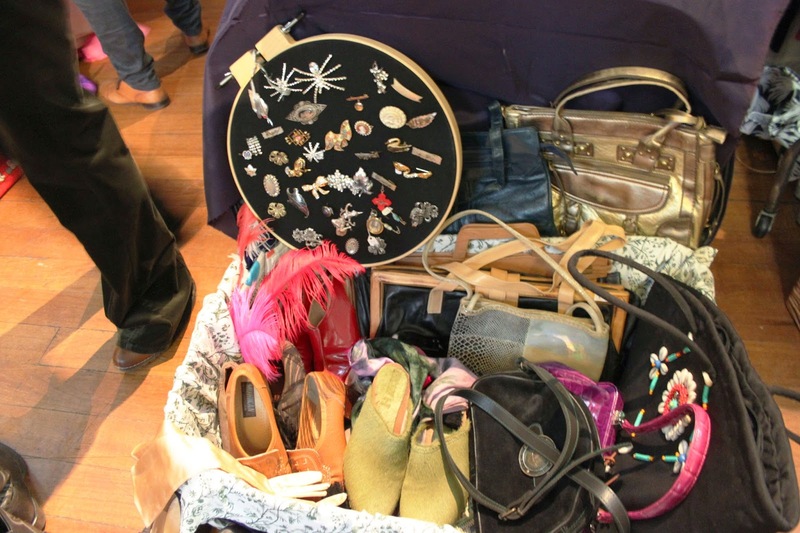 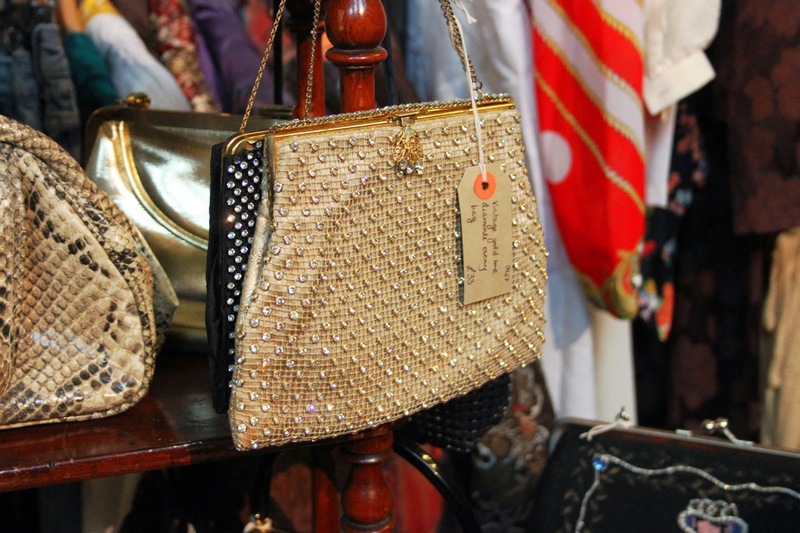 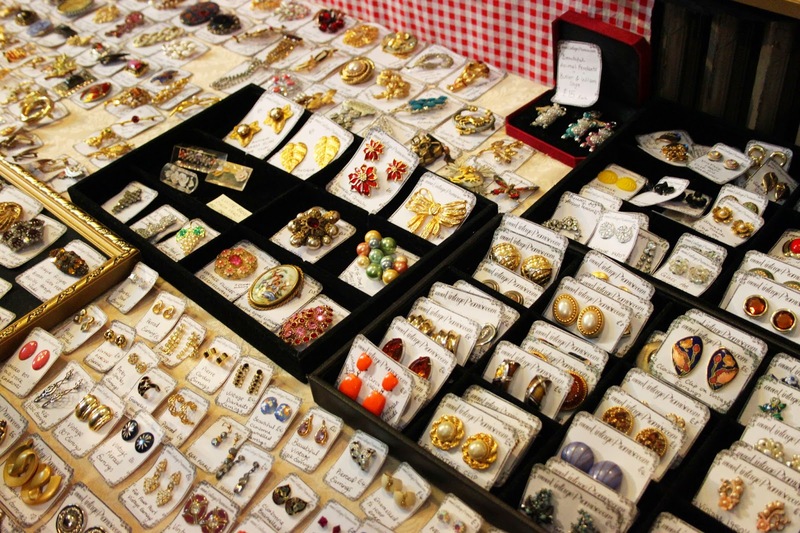 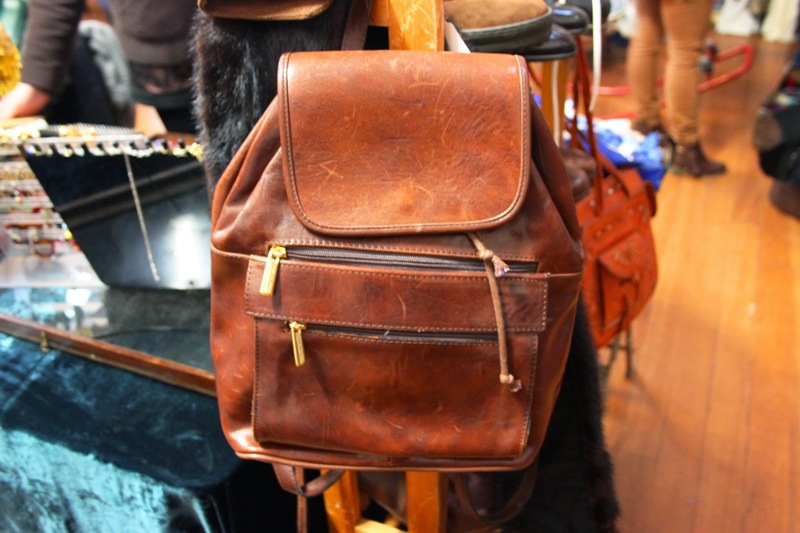 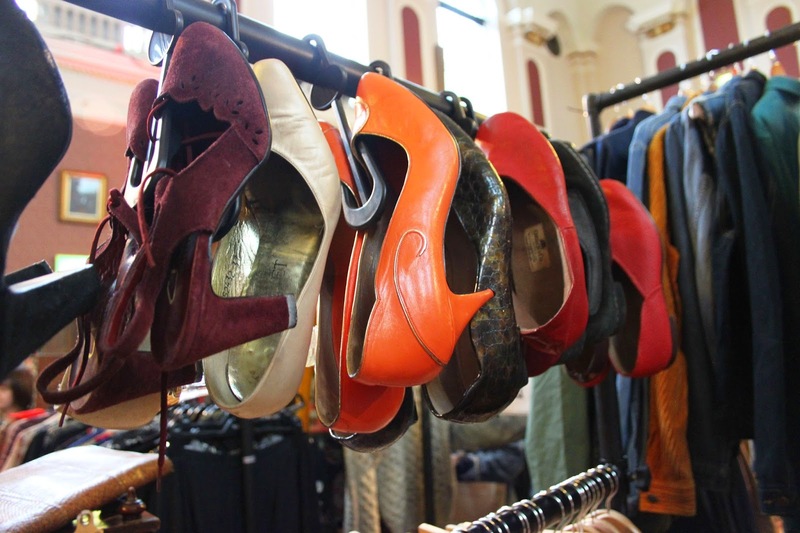 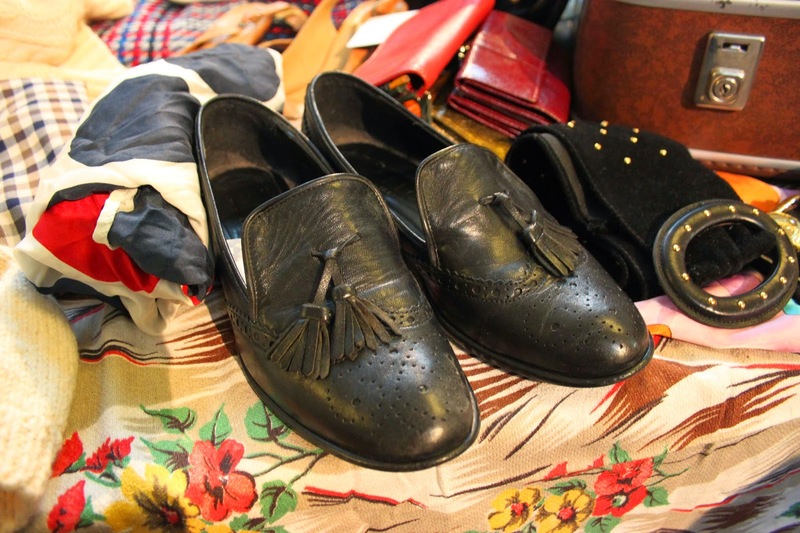 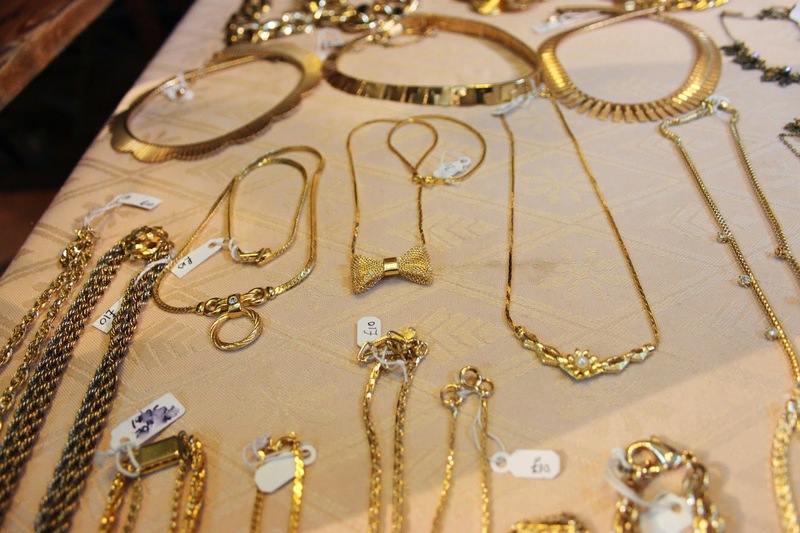 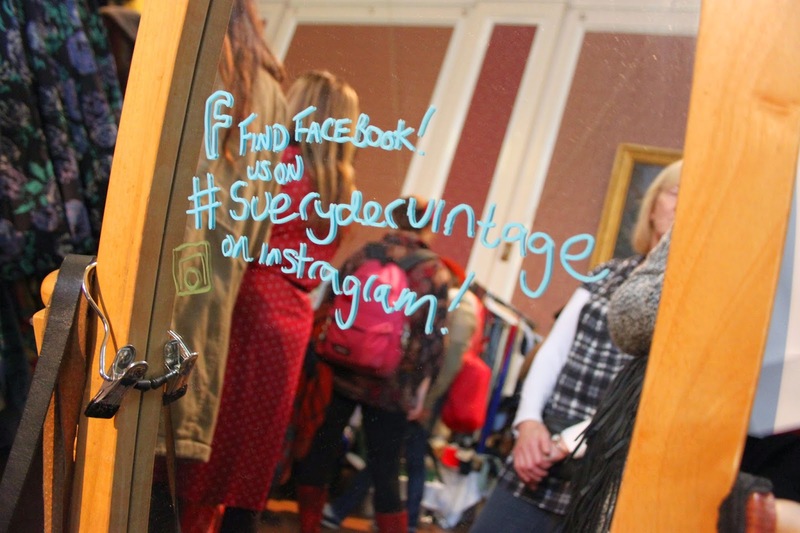 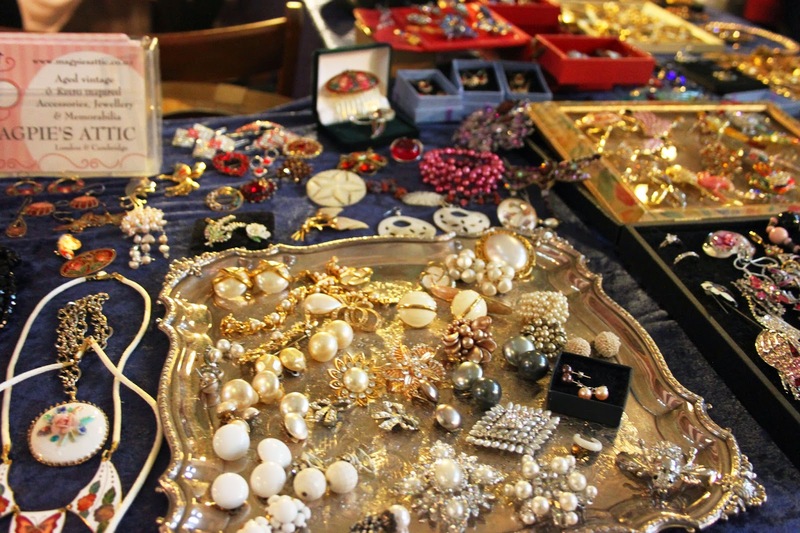 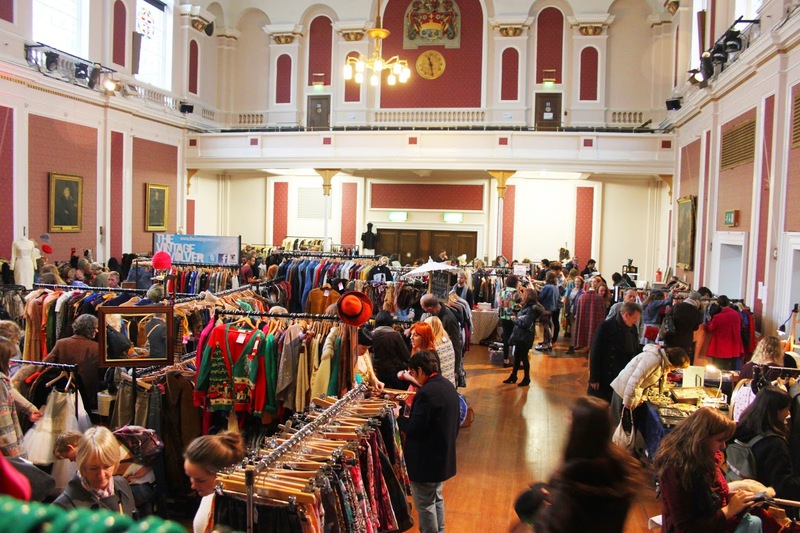 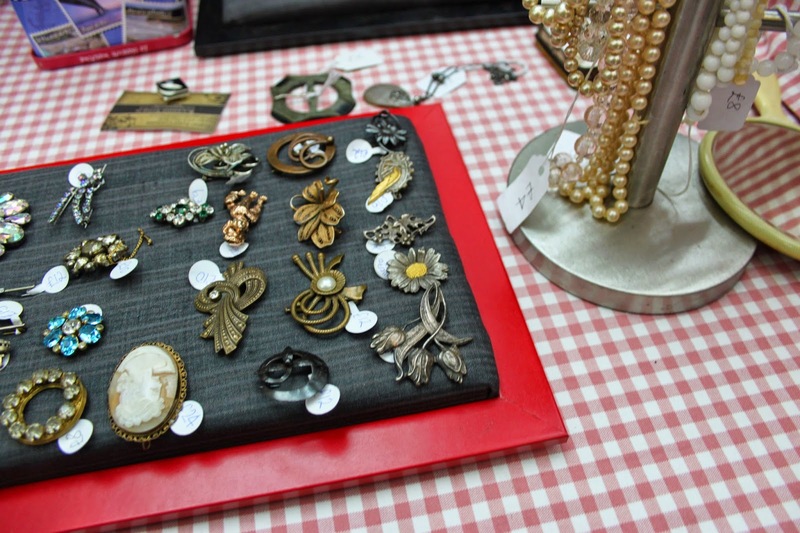 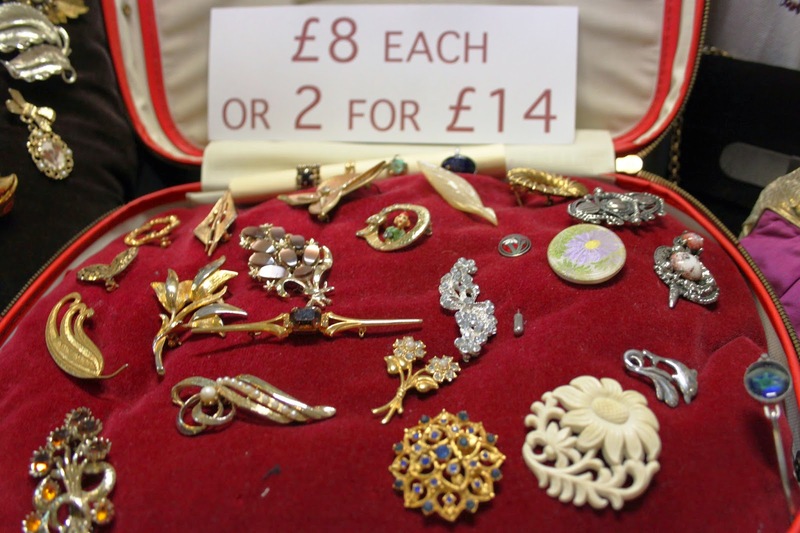 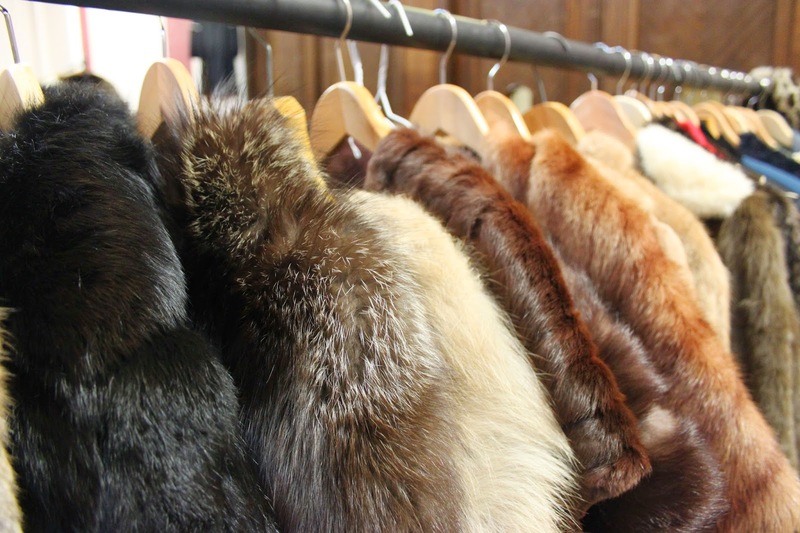 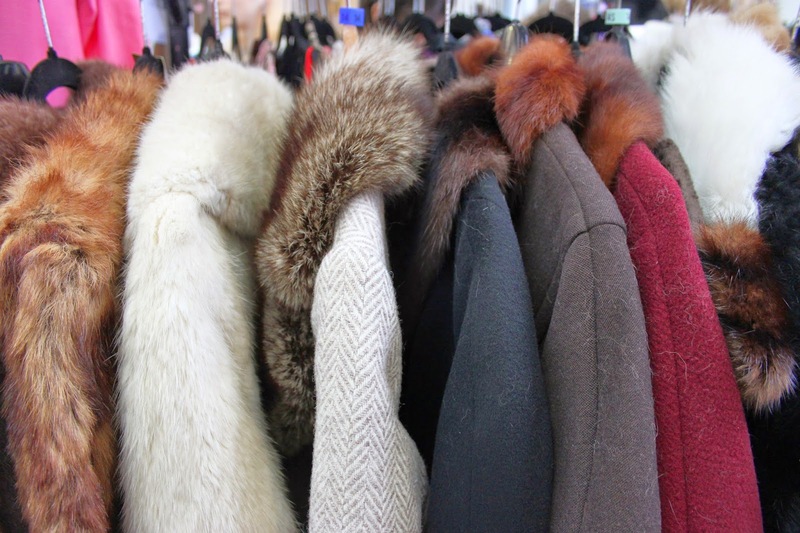 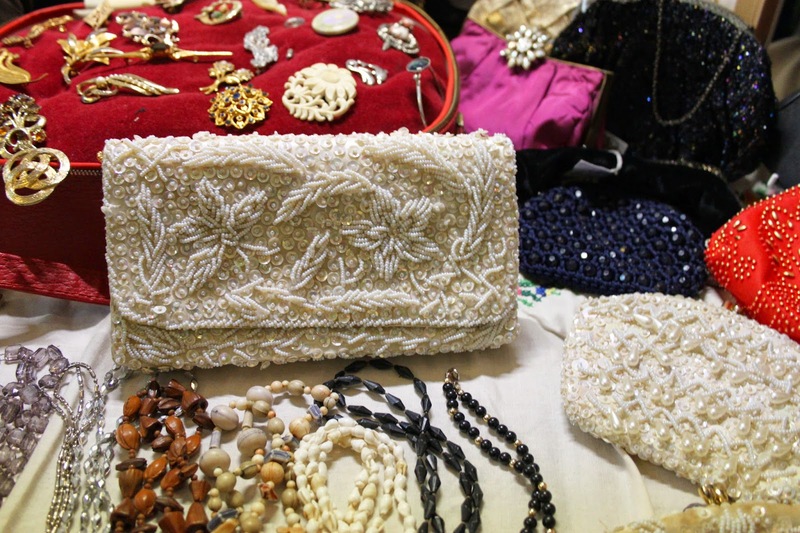 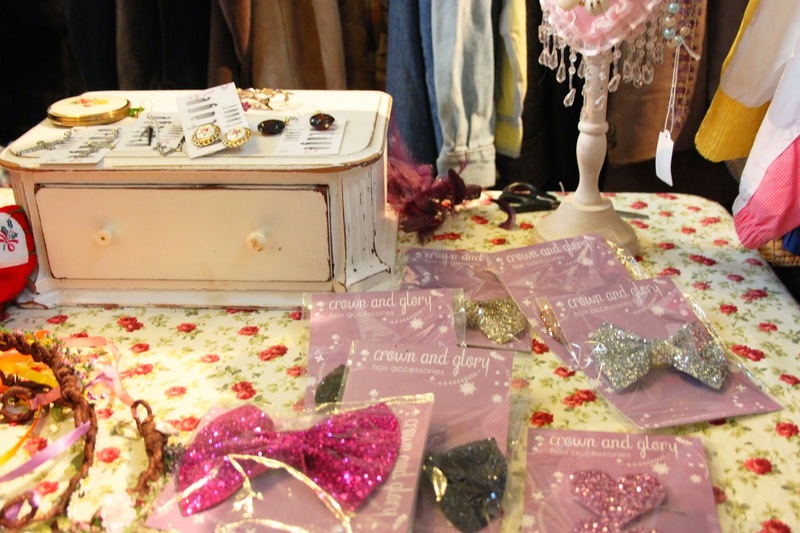 Have you been to any of the vintage fairs around the country? 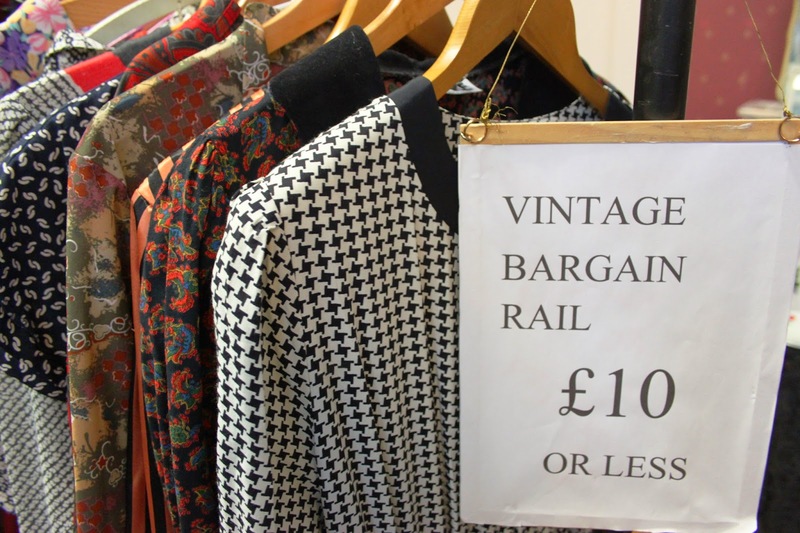 What's your favourite vintage piece you have picked up in the past?